Marble lays among the oldest part of the Earth’s crust. It’s often in regions of metamorphic rocks interbedded with mica schists and gneisses, or adjacent to bodies of intrusive igneous rocks. One of the more well know places to find marble is Carrara, Italy were Michelangelo and many other sculptors found beautiful marble for their statues. 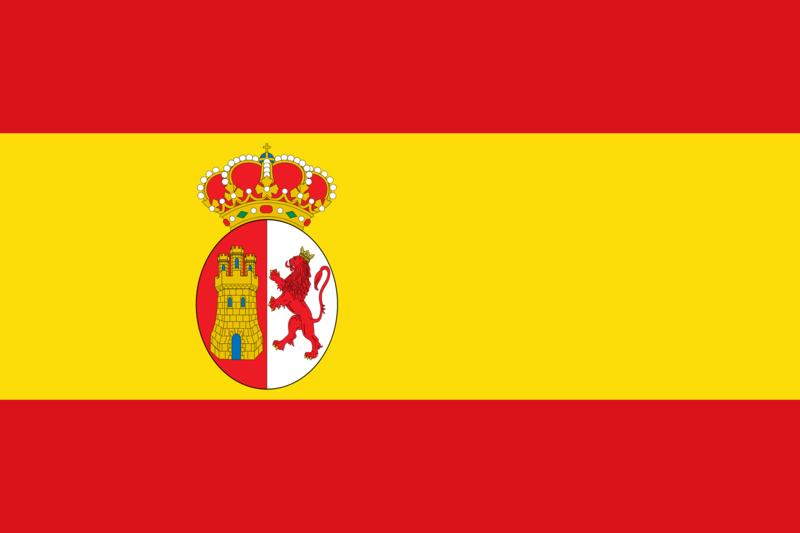 It’s also found in Scotland, Tuscany, Tincino, Spain, and in the western Alps. There is also quite a bit of marble in the USA – Georgia, Vermont, Maryland, and Tennessee. 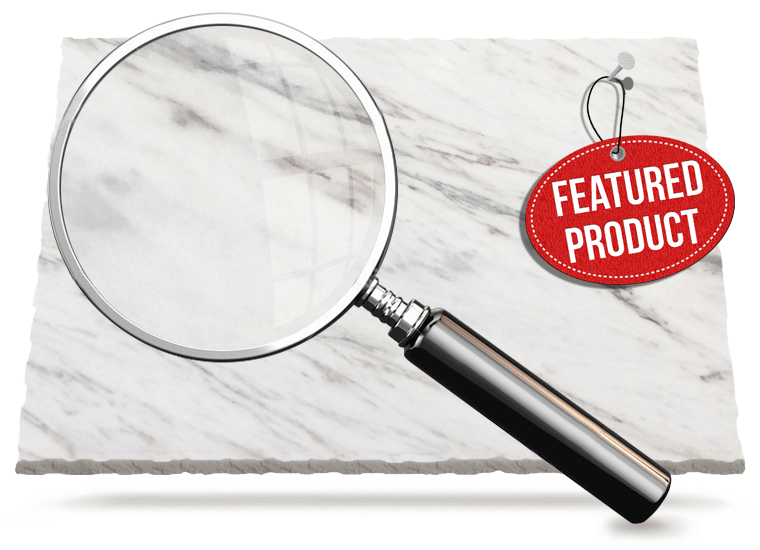 What Is a Marble Countertop Made Of? Marble can light up a room. It has a way of reflecting and amplifying light. It’s elegant, cool, bright and lovely to work on. It’s easy to clean too. The lighter colors are extremely desirable but there are risks. Etching, scratches and staining are very possible so careful consideration is advised. 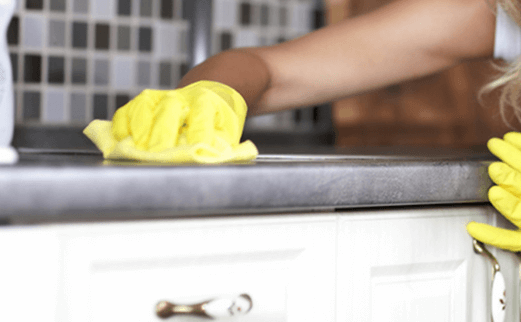 Prepare the surface by removing all dirt, grime, grease, waxes and stains with a commercial stone cleaner so that you don’t force them deeper into the surface when polishing the marble. The following article from HowToCleanThings.com offers simple and easy-to-follow tips on how to clean marble in your home. 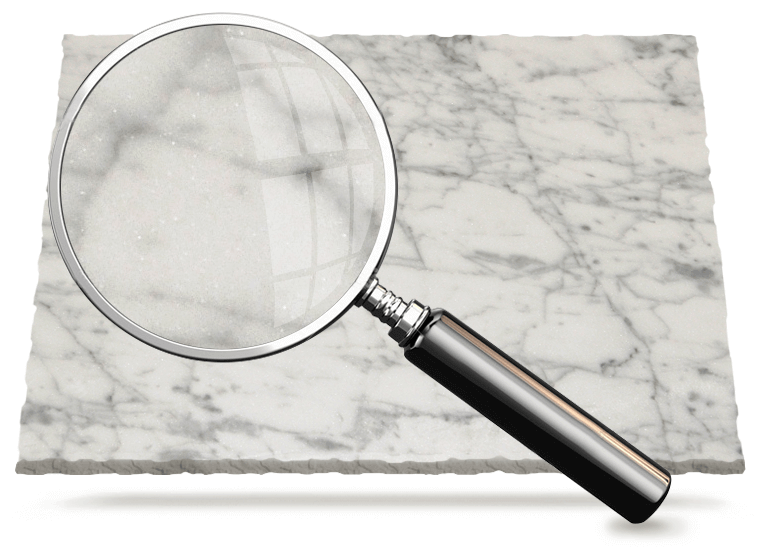 Make sure you know how to properly clean and polish marble so you can keep your marble beautiful and long-lasting. 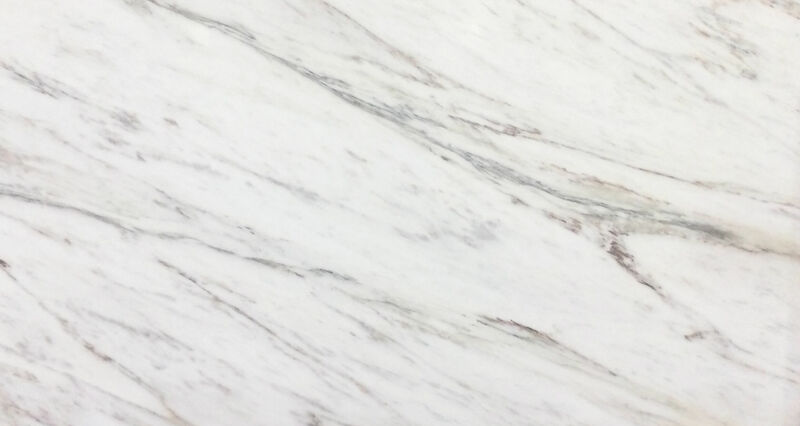 We have 2 stocked marble colors of which are categorized in price groups 1 to 9. Our stocked marble is sold by the square foot and can be seen as a full slab in our professional show room at 12800 Shawnee mission Parkway in Shawnee, Kansas. Products made from marble will not depreciate with time and will continuously add value to any property where they are installed. Marble is available in a range of colors, including white, black, gray, pink, blue and green, so it provides a great deal of design flexibility. 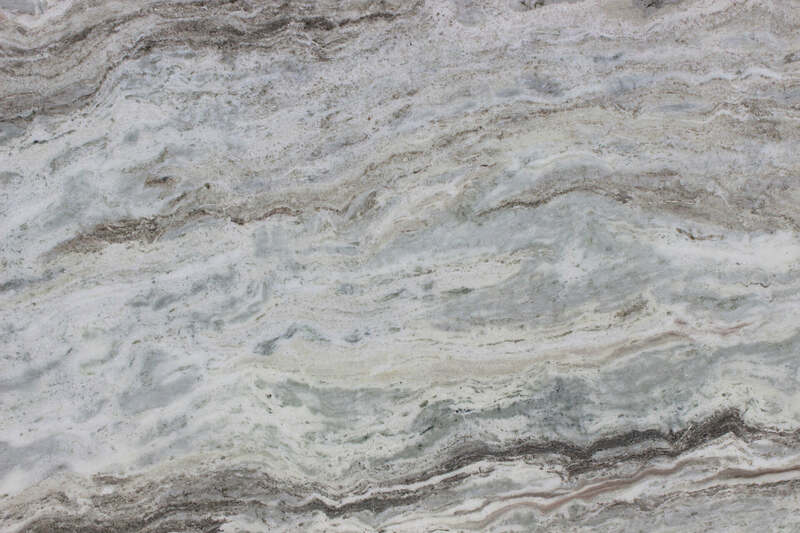 It has attractive veining and swirls that give each piece a unique look. 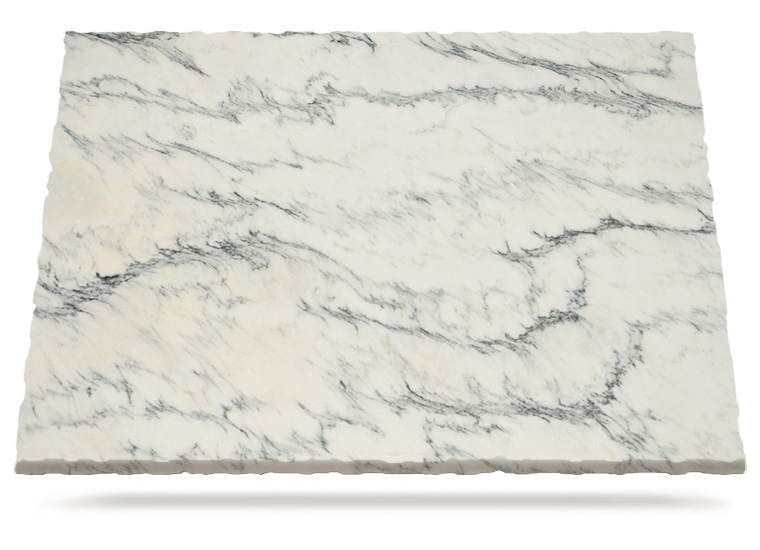 Marble is also smooth and glossy. It reflects light for a brightening effect in your kitchen or bath. It’s elegant and luxurious. Lazurite a beautiful blue mineral, which is the main ingredient of ultramarine pigment only occurs in marble. The marble used by Michelangelo is so pure white that it is translucent, meaning that light filters into the surface a short way, and that it can make his statues appear almost human. Marble has been used to make statues and provide flooring since ancient times. Plaster fresco has been used as a marble replacement when marble is too expensive to use. The Taj Mahal in India is made entirely of marble. 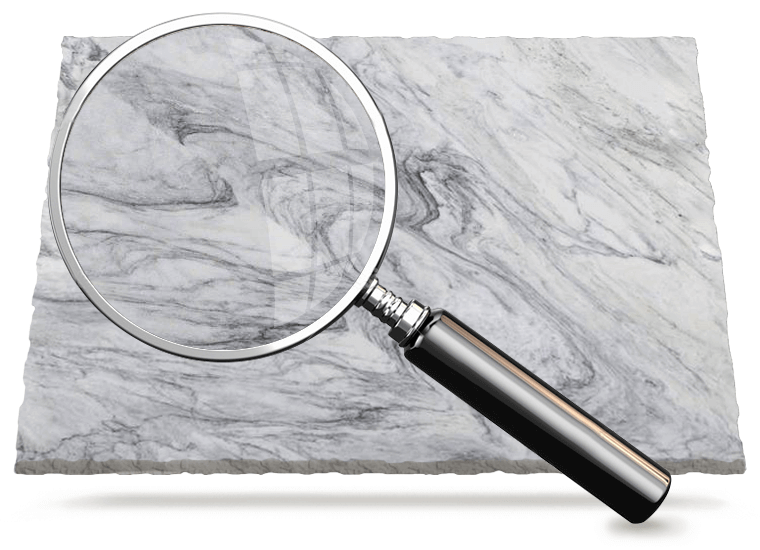 Marble is a type of metamorphic rock. Marble usually originates as limestone or dolomite. Impurities are what gives marble its color. 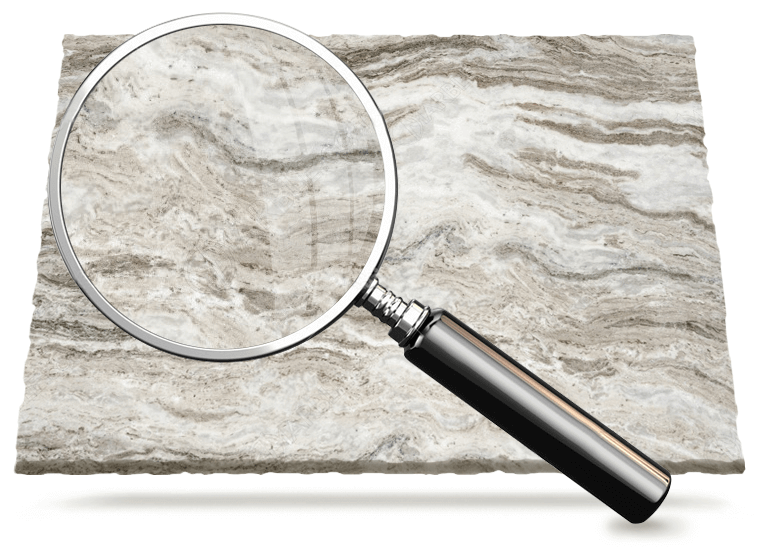 Marble is typically found among other metamorphic rock such as gneiss and mica schist. Marble usually lays among the oldest part of the Earth’s crust. • Do dust mop floors frequently. • Do clean surfaces with mild detergent or stone soap. • Do thoroughly rinse and dry the surface with clean, clear water after washing. • Do blot up spills immediately. • Do protect floor surfaces with non-slip mats or area rugs and countertop surfaces with coasters, trivets, or placemats. 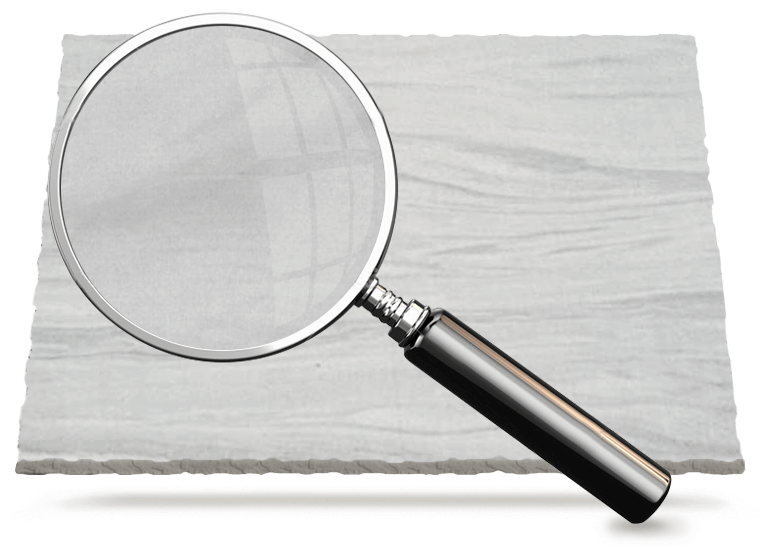 • Don’t use vinegar, lemon juice, or other cleaners containing acids on marble, limestone, travertine, or onyx surfaces. • Don’t use cleaners that contain acid such as bathroom cleaners, grout cleaners, or tub & tile cleaners. • Don’t mix bleach and ammonia; this combination creates a toxic and lethal gas. • Don’t ever mix chemicals together unless directions specifically instruct you to do so. • Don’t use vacuum cleaners that are worn. 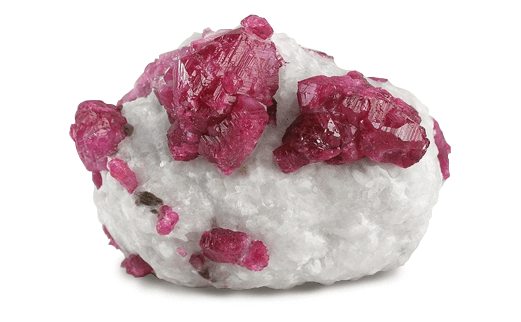 The metal or plastic attachments or the wheels may scratch the stone’s surface.